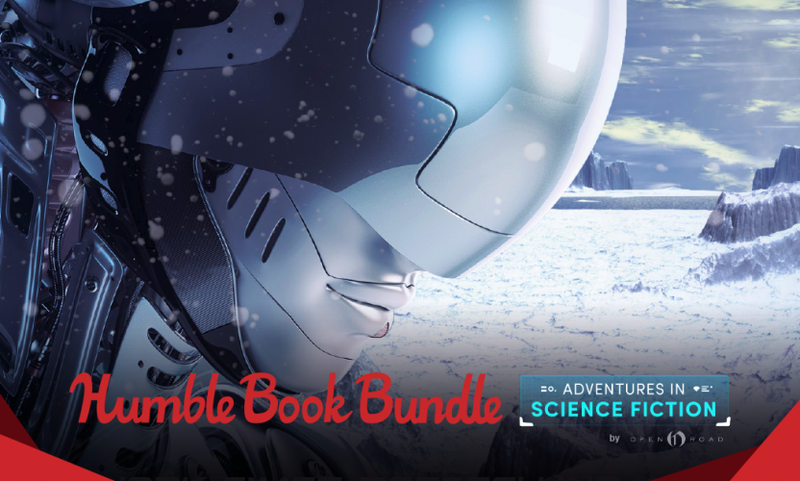 Pay what you want Adventures in Science Fiction book bundle! Click here for the link. 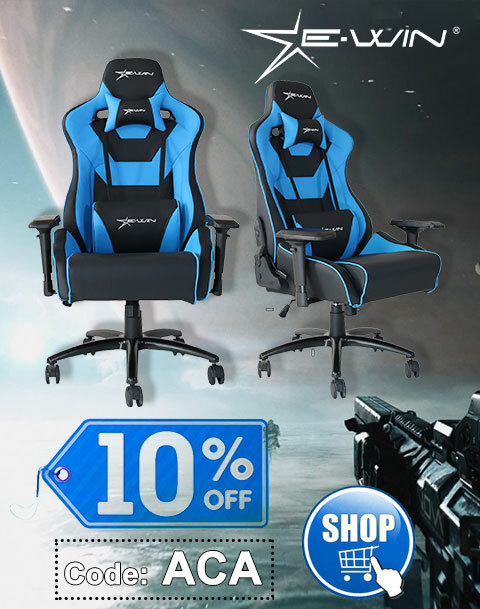 Offer expires 2017-10-18 11:00:00 PDT. To read will be an awfully big adventure. 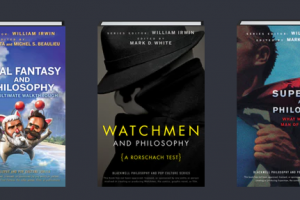 With this bundle of science fiction titles from Open Road Media, the whole universe is at your fingertips. Explore other worlds from Buzz Aldrin, Octavia E. Butler, Greg Bear, and more! Pay what you want. 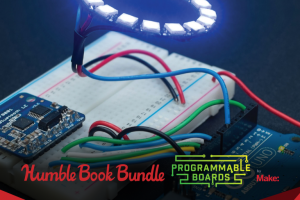 All together, these books would cost over $199. Here at Humble Bundle, you choose the price and increase your contribution to upgrade your bundle! This bundle has a minimum $1 purchase. Support charity. Choose where the money goes – between the publisher and the Science Fiction and Fantasy Writers of America, and, if you’d like, a charity of your choice via the PayPal Giving Fund. If you like what we do, you can leave us a Humble Tip too! 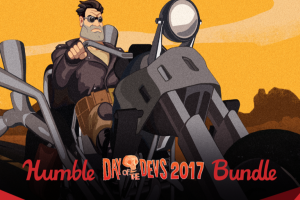 Humble Bundles for August 2017 – Name your price games, books, comics, etc. Name your own price classic adventure games and big Daedalic sale!